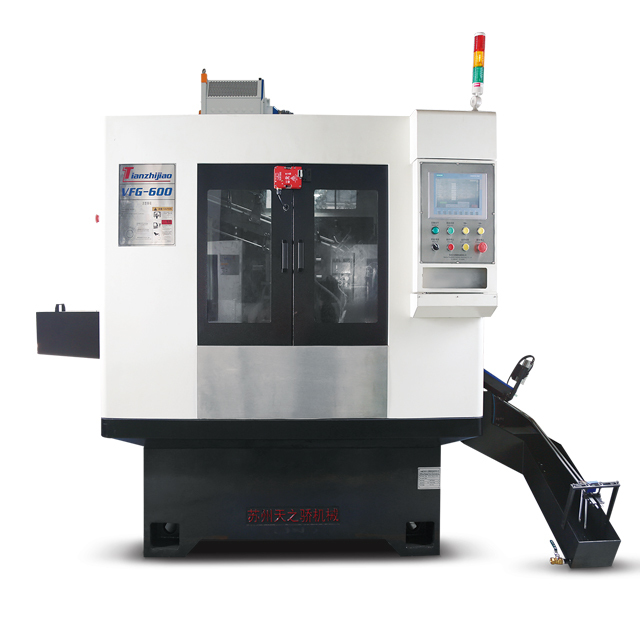 Valve Seat Grinding Machine is special purpose machine for seat face of engine valve. 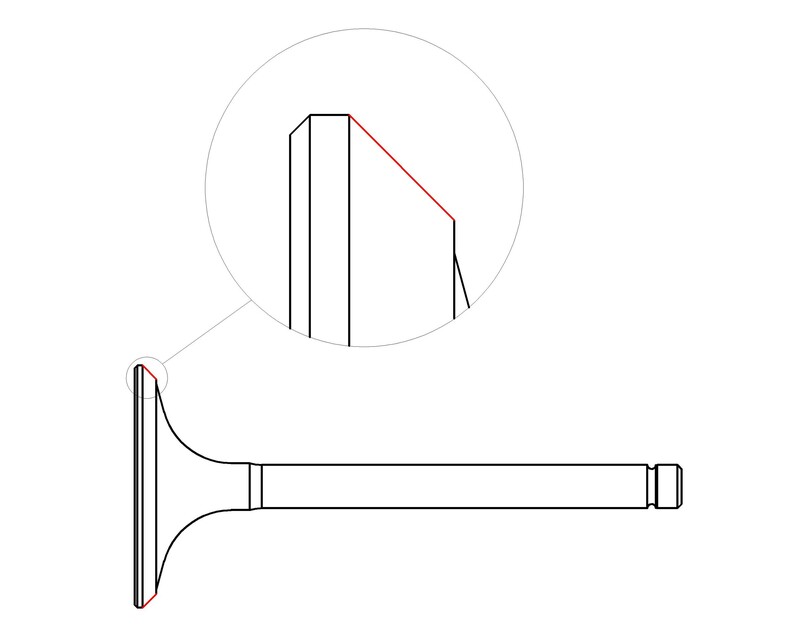 Ranging from stem diameter: 5-8 mm, head diameter: 20-50 mm, overall length: 80-150 mm. 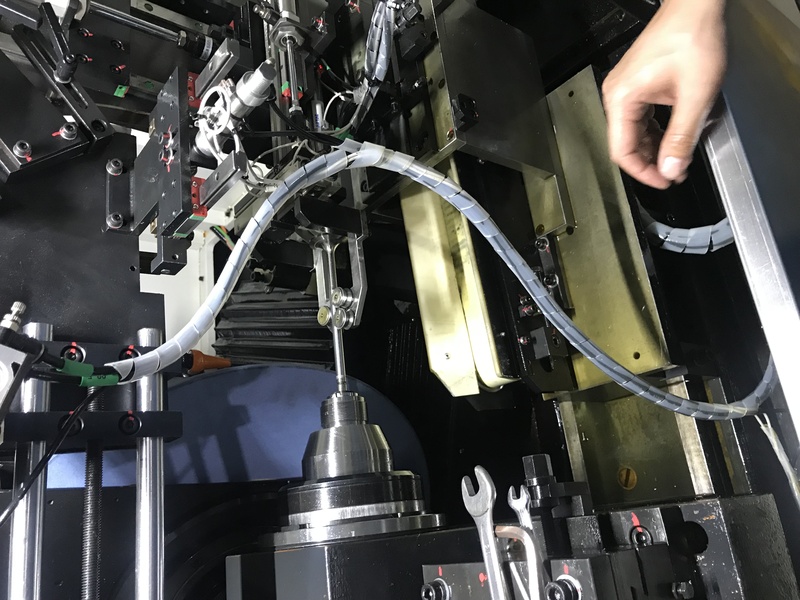 The machine can single production and also can be connection production. 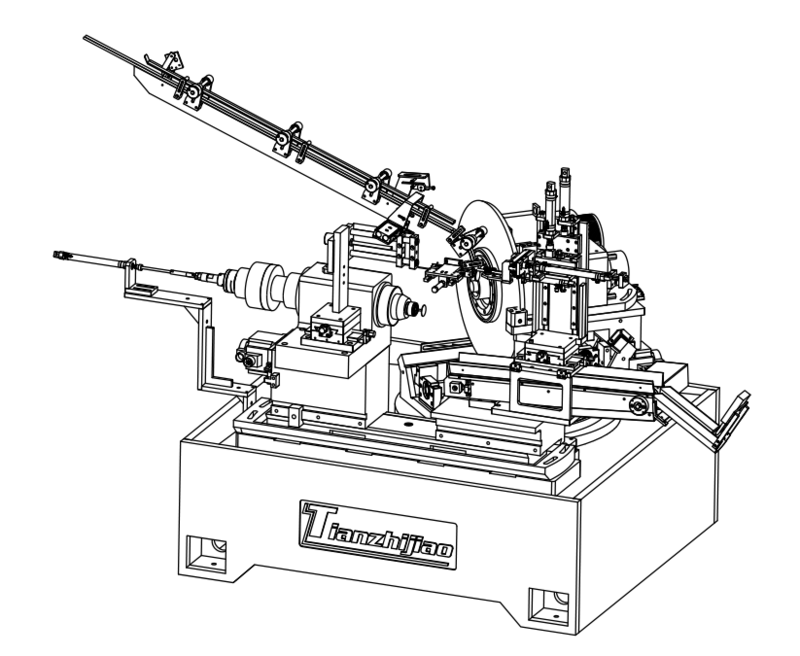 Our equipment is continually upgraded with latest technologies in processing engine valve. 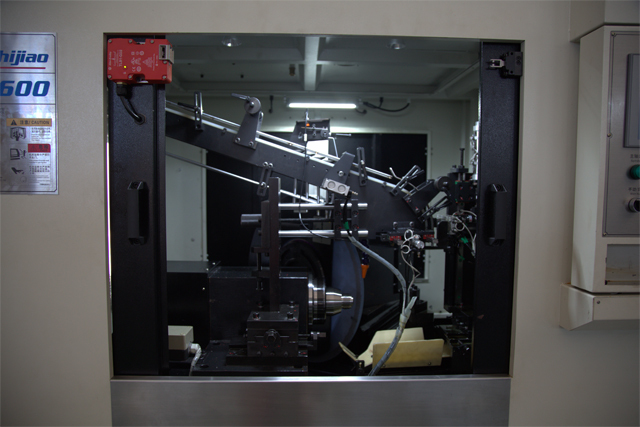 Workpiece spindle ( 2000 rpm ) with angular contact bearing. Driven by servo motor, Digital input. and the speed can be adjusted: 0~1000 rpm.